ABOUT US Established in 1945 we are a family run business with over 60 years experience. Over the years we have built up a reputation for our exceptional standards. We have many happy customers who have had excellent help from our experienced advisers who can give you a quote immediately to replace any glass in any window or door, single or double glazed, residential or commercial. 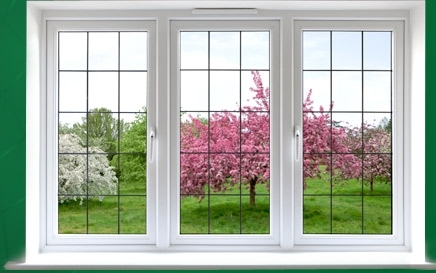 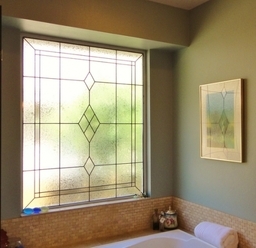 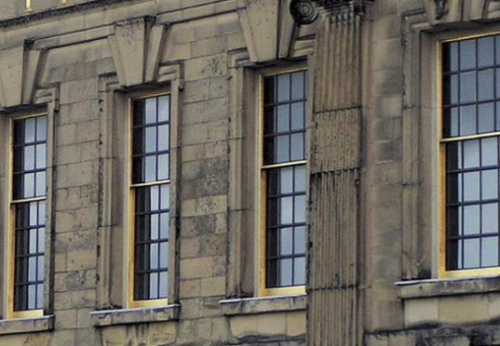 We also are specialised in leaded windows. 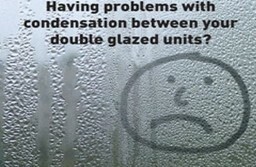 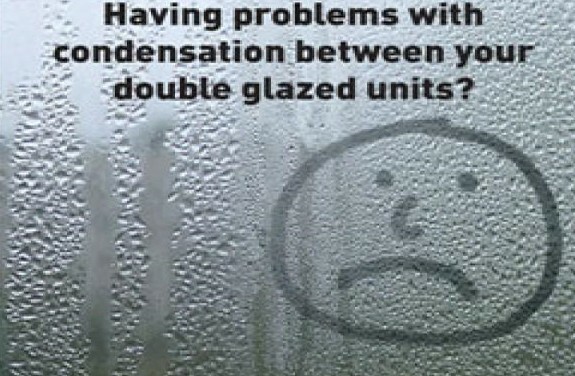 OUR SERVICES Our services range from residential to commercial glazing, leaded window design and we can also repair/replace misty units. 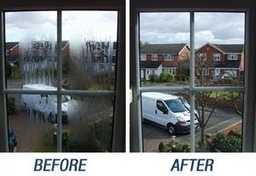 The customer is at the heart of everything we do and we understand the need for minimum disruption, and advice.